Sweet Muffins! 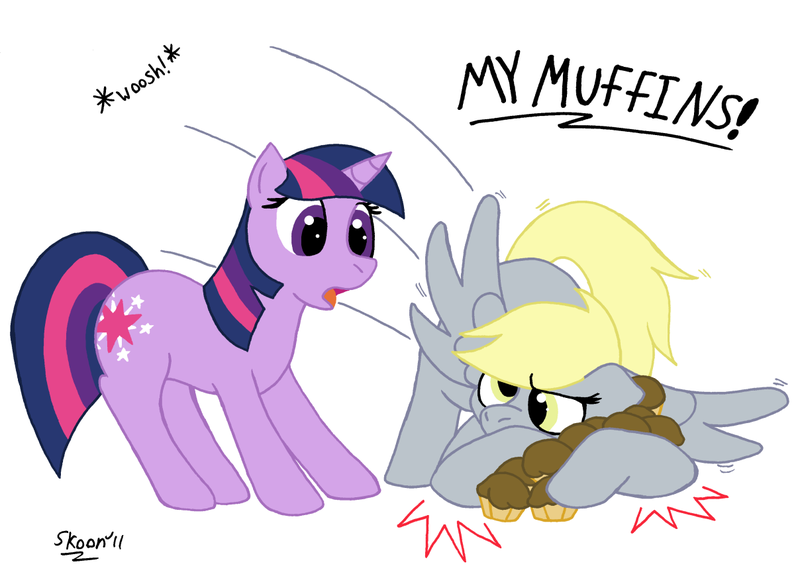 Now I will bake some... And no THERE MINE DERPY! see the pic on DA, Poniboo, ... no its not mine. She does amends.. see the pic on DA, Poniboo, ... no its not mine.